Here it is, WithAnOhioBias Real Fan podcast Show 1.5 with all the Draft talk you want! The big reveal of our Big Boards with best talent available, then put a magnifying glass on the Browns needs. Take an in depth look and share the players we would like to see come to Cleveland! Another In The Book Gambling Minute and preview of upcoming weekly podcast. As Always Go Browns! 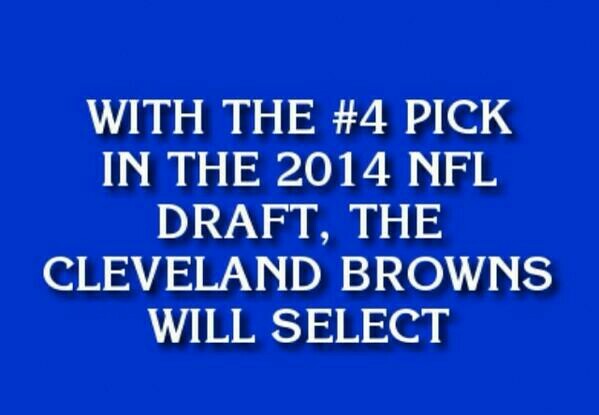 This entry was posted in Cleveland Browns, NFL, Ohio State, Podcasts and tagged Analysis, Browns, Cleveland Browns, Football, Johnny, Johnny Manziel, NCAA, NFL, NFLDraft on 05/07/2014 by withanohiobias.